She's the Queen of Arendelle, but she's not sure she wants to be. She needs to come to terms with her powers and to "Let It Go." 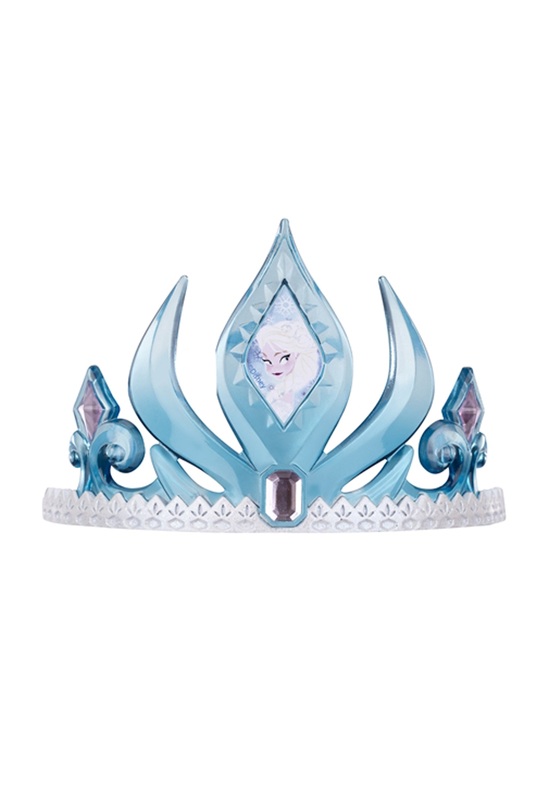 This Frozen Elsa Tiara symbolizes her journey.